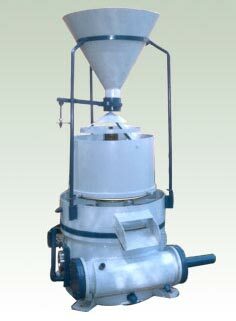 We are a veritable Pellet Mill Manufacturer, Supplier and Exporter based in India. 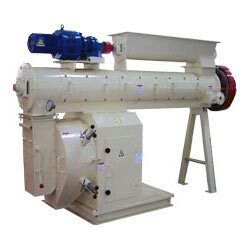 Our range of robust quality Pellet Mill is far famed for its high efficiency. 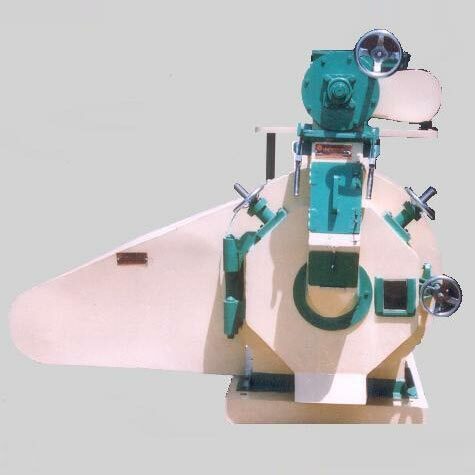 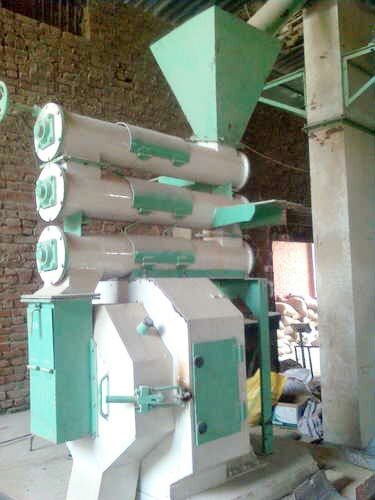 We also manufacture and export excellent quality horizontal Pellet Mill. 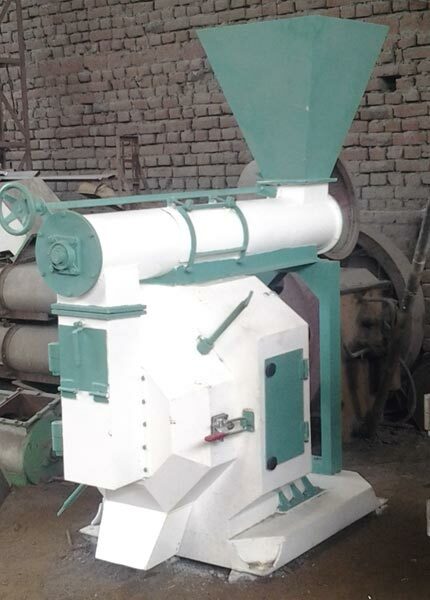 Our Pellet Mill is meant to be used in flied of animal feed, poultry feed, rabbit feed, aqua feed, solvent oil mills etc. 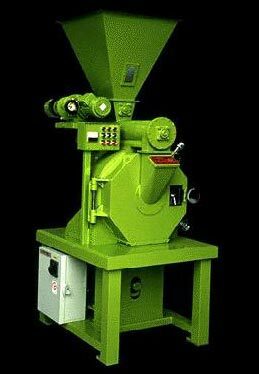 Lastly we offer very reasonable prices for these highly durable pellet mills. 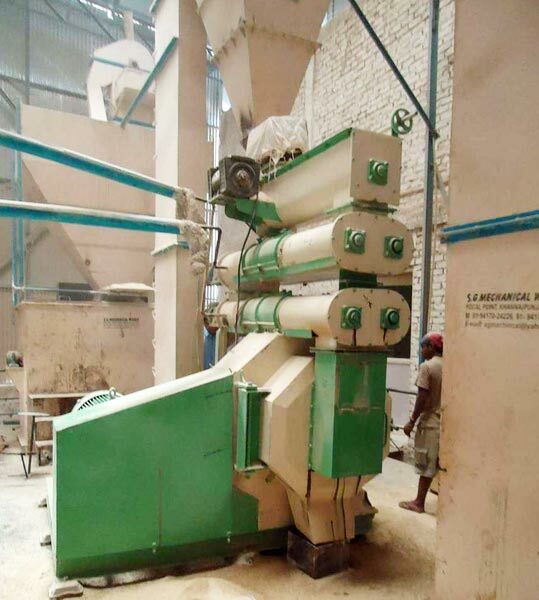 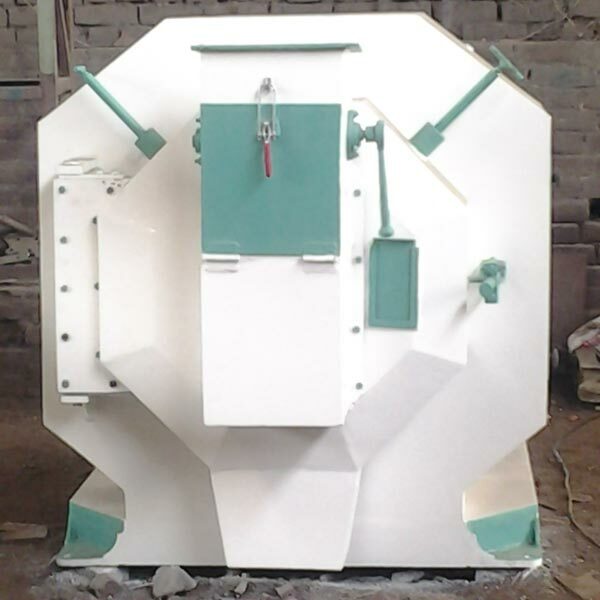 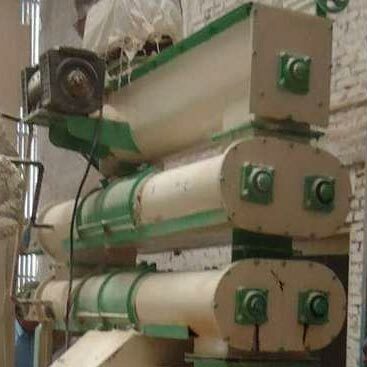 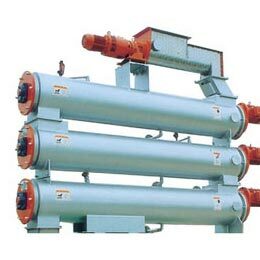 Conditioners : Conditioners are used for pellet process and install above pellet mill. 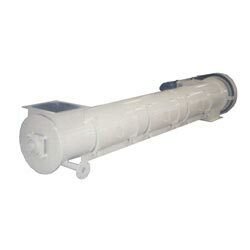 These conditioners are also available models in single conditioner. 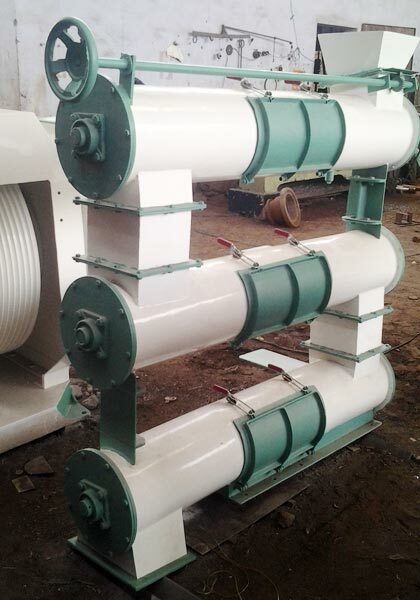 Triple stage conditioner, twin screw conditioners.